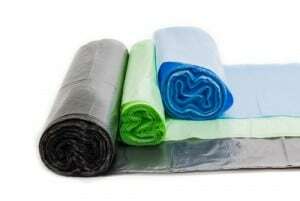 Hi-Care is one of the prominent plastic bag manufacturers in Qatar successfully serving the requirements of various industries with an unrivalled range of plastic bags. 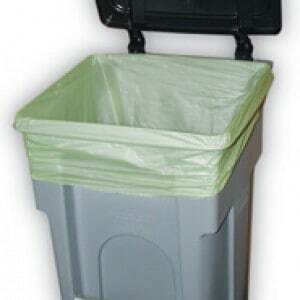 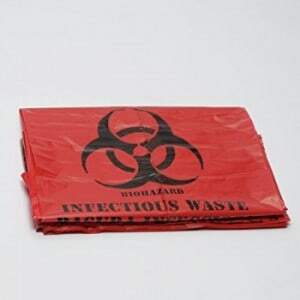 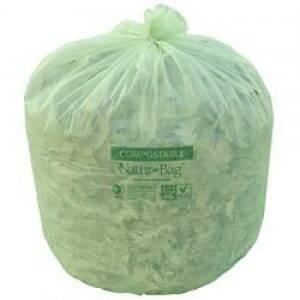 We manufacture environmental garbage bag, oxo biodegradable garbage bag, biohazard plastic and waste bag, bin liners and carry bag. 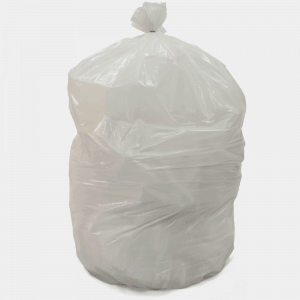 Being the market leader in Middle East, we are committed to delivering high- grade plastic bags which ensures complete safety against leakage and protects the products from external chemicals. 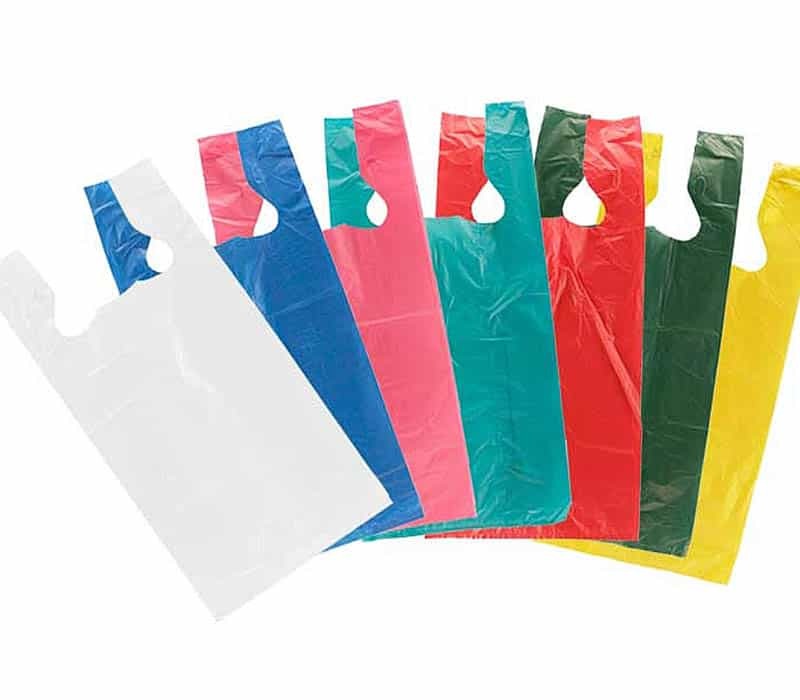 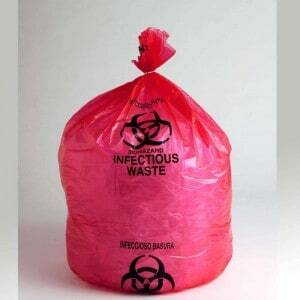 With our solid expertise in plastic hag industry, we are able to create bespoke plastic bags.Our plastic bags are best suited for almost all industries owing to their strength and durability. 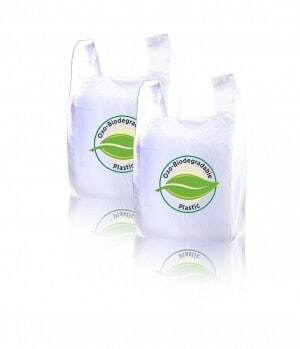 We also undertake customized production of plastic bags to satisfy the unique requirements of our elite customers. 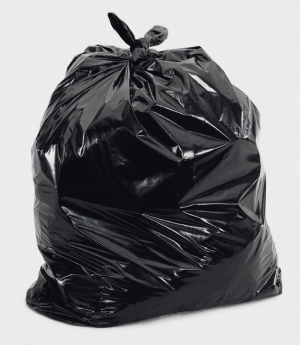 By employing sophisticated technology, we will create the perfect bag to suit your needs and budget.